Rumour has it that Apple is making something – we do not know it yet but for sure it will be the next big thing. This sounds familiar. We hear this line often that it becomes normal. In fact, some Singaporeans are not that excited when Apple says something big is coming. 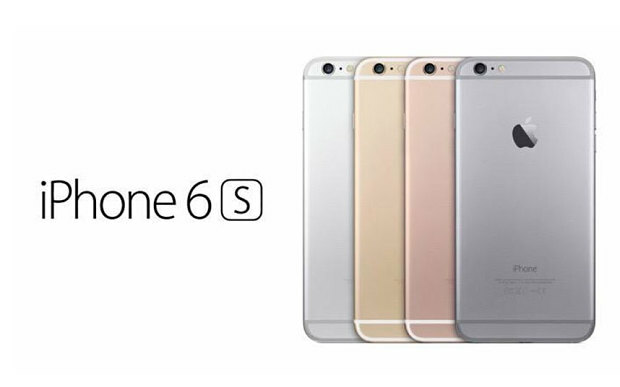 iPhones: There have been reports that Apple will again release new sets or iPhones – iPhone 6s and iPhone 6s Plus. According to BuzzFeed report, the release will be on the first week of September probably September 9. Business Insider also said that the new phones will feature the Force Touch technology. The technology will let us press forcefully or lightly the touchscreen. On the other hand, Daring Fireball thinks that the camera of the new phones will have noteworthy upgrades. Regardless of the new features and the release date, one thing is certain – it will run under Apple’s new operating system. iPad Pro: iPad Pro is large compared to its predecessor (the iPad Air 2). 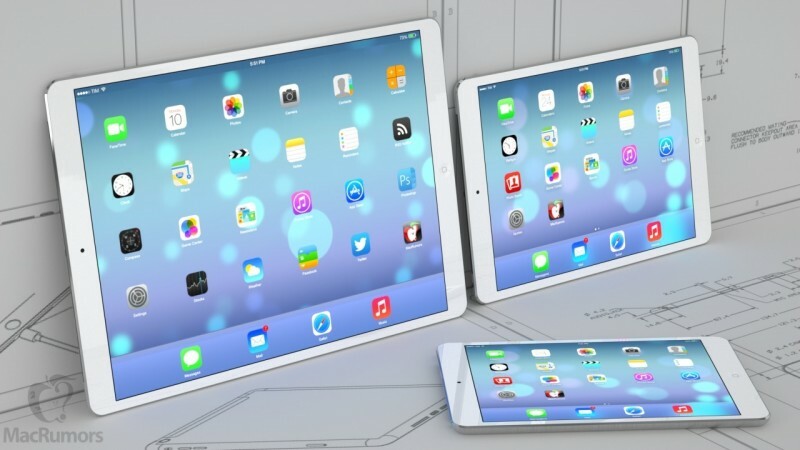 According to rumours, iPad Pro will feature 12 to 13 inches display. In fact, CNET also described that the Pro will come with C port – USB type which is akin to the new MacBook. It does not end there because Pro will also feature a stylus like the Surface Pro 3. Chitchats say that Pro will be released sometime in November this year. Apple car: Rumour has it that Apple is developing their own brand of cars. Well, news agencies like The New York Times and Bloomberg revealed that Apple has been pirating and hiring designers, engineers and executives for their automobiles. Apple did not categorically deny this one but there is no news of the car yet. Apple car is possible since the company has the financial means to make it happen. We will wait and see. 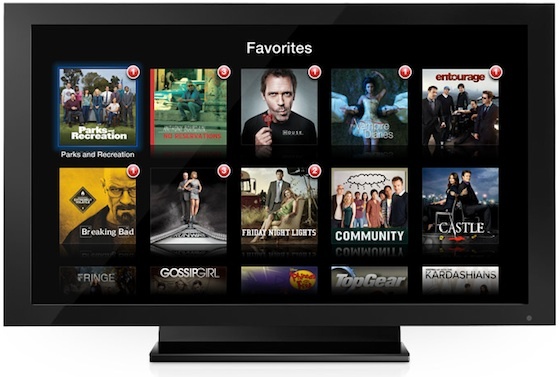 Apple television service: Apple is looking to enter the TV business. This is a report from The Wall Street Journal. Their TV business comes with a cable package that will allow its customers to stream twenty five channels. The price varies from $30 to $40 a month. Whether these are true or not, the important thing is there is something coming. We only need to wait and see if it really surpasses its predecessor. If keeping your phone fully charged everyday is a challenge, it’s even worse when travelling. When in a long-haul flight or out exploring a new place drains your phone’s battery much faster than you expect, especially when you’re relying on your phone for entertainment, navigation, and more. To help you with your phone’s battery problem, here are some tricks for getting more power in your phone when you’re short on time. 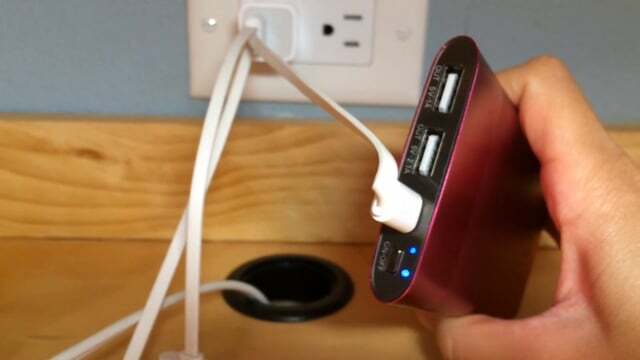 Use a USB cord charger than can put out as much power as your phone can handle. For example, the iPhone 6 comes with a one amp USB adapter, but it can actually handle a 2.1 amp power adapter from an iPad and charges much faster with it. Don’t worry though, you won’t damage your phone by doing this. While the adapter provides maximum ampoules, it will only send enough power you device needs. When in a hurry, charge from a wall socket instead from a laptop—it takes much shorter time to get more battery life. If, for some reason, your phone did not come with a wall adapter, there are good quality ones you can buy for as little as $10. Some power banks charge faster than phones and mobile devices. For instance, the Pronto power bank claims to fully charge an iPhone 5 after being wall-charged for just 15 minutes. If you leave the power bank connected for an hour, it will have enough power to fully charge your iPhone 5 three to five times. The only thing that drains your phone’s battery, aside from the cellular data, is that big, bright screen. 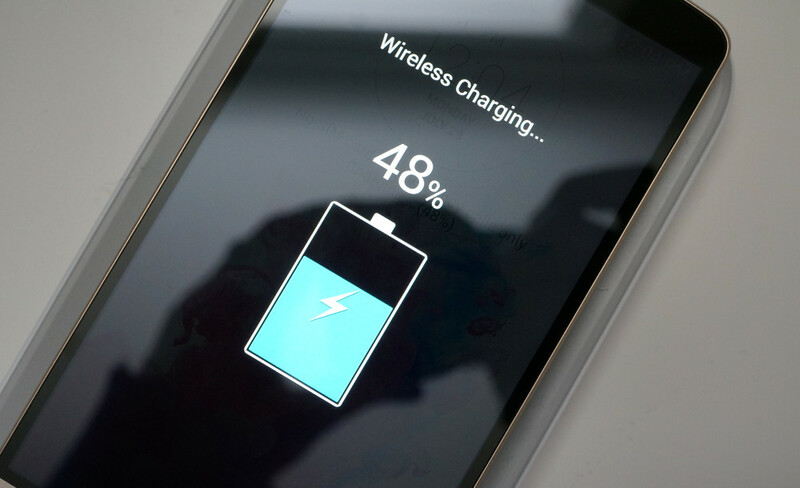 If you want to conserve more power, stop checking your battery level while charging your phone. Every little power conservation helps, and consistently turning on its screen display to check battery percentage is only going to delay your charge more. All of those apps running in the background chew up your phone’s battery life, but the cellular data and WiFi are among the biggest power eaters of all. 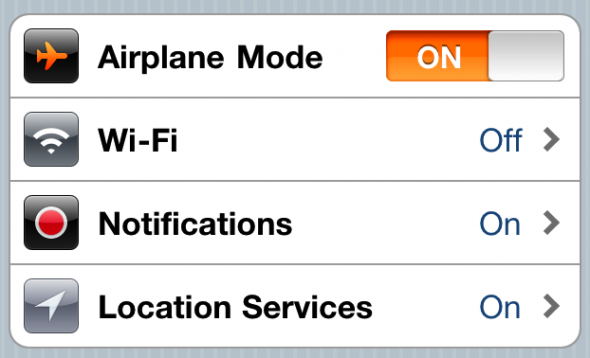 To ensure you’re getting as much juice when charging, put your phone in flight more when plugged in. If you are expecting a text or call, at least turn off your WiFi and mobile data to save a little battery. When you’re someone who relies so much on your smartphone, may it be for work, travel, or personal use, you know how hard it is to be left with a dead phone in the middle of the day. Charge your phone the smart way and you won’t have to worry about drained-out phone again. After a few months of the release of Apple iOS 8, people are still trying to explore the new and improved features of this operating system. 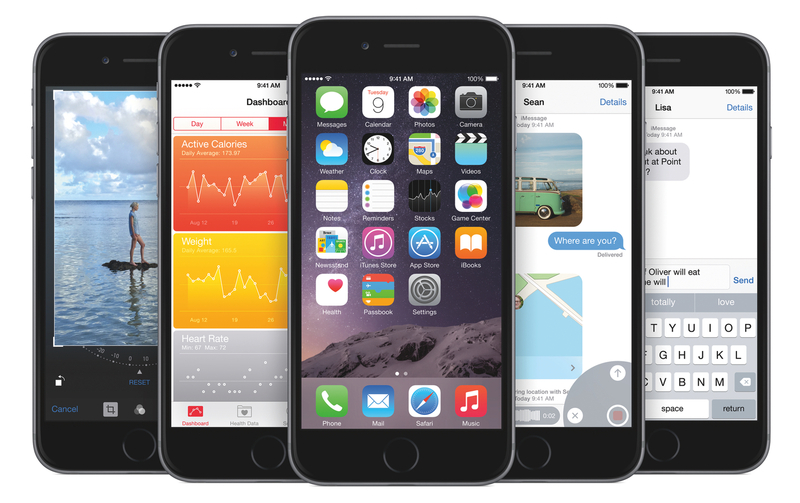 To help you get the most out of your Apple iOS 8 gadget, here are several tips you need to know about iOS 8 and its features. Knowing your battery percentage is essential especially for people who use their Apple gadgets for different important purposes. To find out the exact battery life of your mobile or gadget, go to the Settings menu, click General, look under Usage and you can find the Battery Usage option. Under this option, you can see how much battery you have used for an entire day and over the past few days as well. 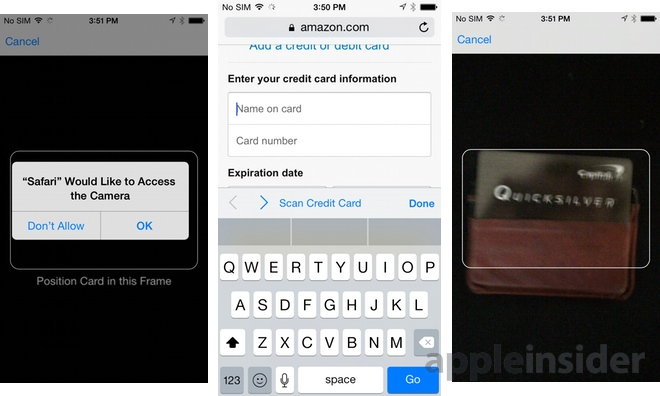 When you shop on websites using your Safari web browser, the iOS 8 now allows you to scan your credit cards, instead of just entering in the card numbers. The scanner is located just above the keyboard. The new operating system also improves the features of your camera. Now, the light exposure can now be manipulated before you even take a photo. Just tap the sun icon in your camera app, then you can drag it up and down to control how much light will enter your photo. 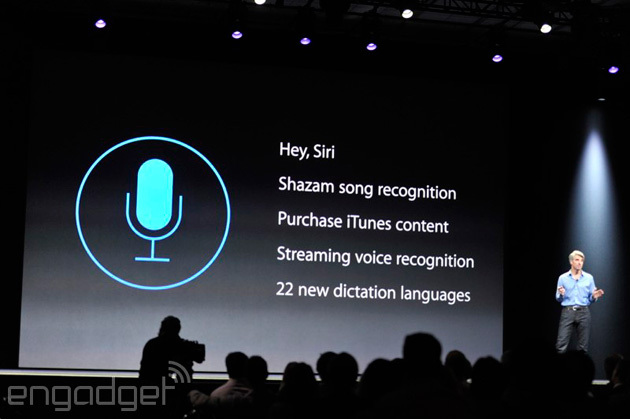 People can now talk to Siri without holding down the home button. Simply open the Siri menu and then turn on the “Hey Siri” option. This option allows you to speak to Siri by just saying “Hey Siri”. Since technology is rapidly moving, many gadgets are improving. Whether for business or personal use, there are a lot of people who are easily attracted to what is said the best. Choosing the right tool is the best way to have a prosperous life. Also, enjoying the things that you think is correct and best for you will make you a better person. In making beats, same thing goes; you need to find the correct and the best instrument possible. 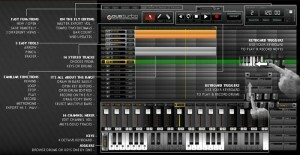 Many beat-makers out there have chosen the best kind of online beat-making software. However, it is not the always the best for all. Sometimes, these online beat-makers will only guide beat-makers on their journey up to success without having the guides for fall downs. 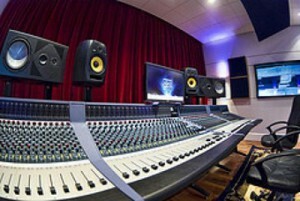 Other characteristics of having a beat-making online program, is it effectiveness. While other online beat-making software are effective enough for a person use, there are also beat-makers online that offers this “easy-to-use” feature. 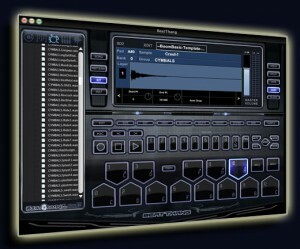 As far as technology is concerned, beat-making software is already complete with techniques and tips. Lastly, methods and procedures that are introduced in the software are easy-to-understand that a 7-year old kid can produce a beat that he wanted. It is not easy to find beat-making software that fits you. That is why choosing the best will be a very difficult task. To lessen you burden on choosing. In case, you may not like it. You are free to choose other material that would satisfy you.